Applying for a car loan can either be done in two ways – online or in person. 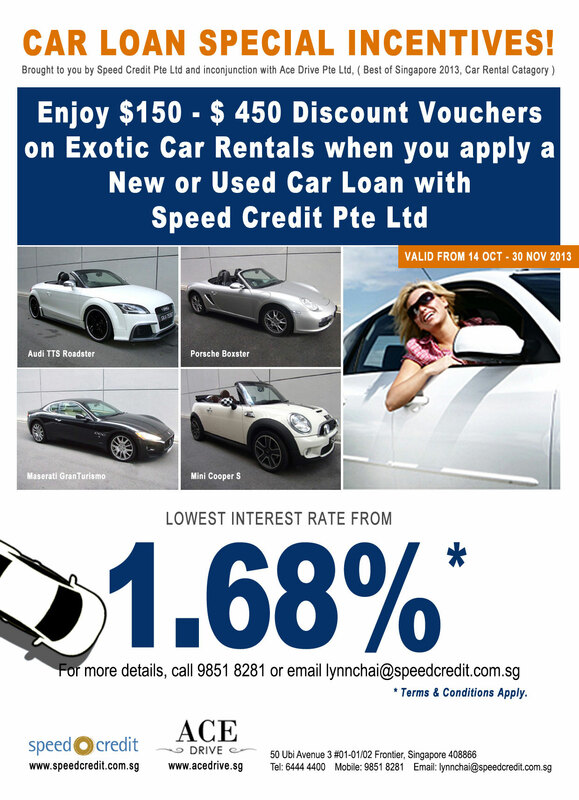 If you are a professional in Singapore whose time is too precious and normally works over time, then an online car loan application will be more convenient for you. Applying a car loan online is simply faster and easier. You only need to go to the website of the lender and fill up their online application form. And that’s it. This might probably take only 5 to 10 minutes of your time. As online applications were meant for people who do not have lots of time to spare, most lenders prioritize their applications, thus they get car loan quotes very quickly. Anonymity is another plus. Your name is there, yet you do not need to show up in person for an initial car loan application. If you are a busy bee whose job requires your presence from time to time and not sure if you can commit to attend an appointment to do a car loan application in person, then submitting an online application is perfect for you. Through this, you can apply for a car loan using your office desktop or smart phone anytime you want. At Speed Credit, we made it possible for all our customers to submit online car loan applications. Whether it’s for a used car loan application or refinancing, you would definitely find it more convenient to submit an application online. All online car loan applications that are submitted via our website will be handled by our car financing specialists. Should you need any assistance in submitting an online application, you can contact us at +65 6444 4400. Please take note that all online car loan applications at Speed Credit are treated with complete confidentiality. Thank you.